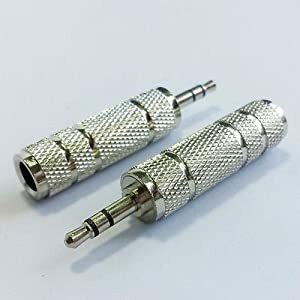 Make Female connection with 3.5mm Adapters. 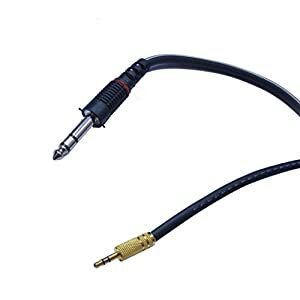 Adapts 3.5mm stereo plug to 6.3mm (1/4inch) stereo jack. Ideal when you need to adapt 6.3mm 1/4in) headphones stereo plug to 3.5mm stereo jack from sound cards, MP3 players, portable CD players, etc. Focusrite Scarlett 2i2 Set Up! How to Connect Focusrite Scarlett 2i2 to Computer, Audacity, Cubase, FL Studio or Other Recording Software?